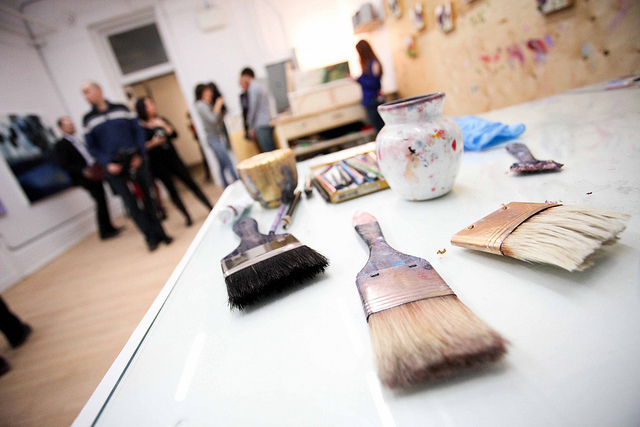 Obtaining financing from a traditional bank for an arts-based business can be very difficult. Poor credit, lack of assets or a steady source of revenue may mean that the bank would say “no”. However, there are alternatives. This workshop will present a variety of small business financing options to help you start and grow your creative business. If you are a designer, filmmaker, performing artist, content producer, craftsperson, writer, musician, artist, or someone interested in accessing financing to create or grow a business fuelled by these practices, this workshop is for you. Rise Asset Development provides low interest business loans, training and mentorship to entrepreneurs with a history of mental health or addiction challenges who are unable to access traditional financing.